Mammoth project at northern of Butterworth Penang. A new and beautiful day under the scorching sun construction workers are working daily to meet the completion of delayed Penang Sentral project. The project is gaining huge momentum and very much noticeable. 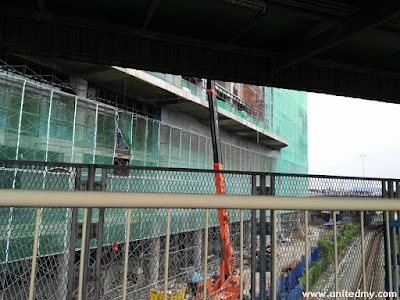 Frequent Penang Sentral patrons are aware the process of the project due to safety measures were taken by the developer slightly affected the busy Butterworth transportation hub. Everyone are coming to Penang Sentral for the long-haul express bus, local bus, ferry and high speed electric train (ETS). In the early 2016, every small grocery stores and dining restaurants have been asked to moved out as the area soon to be turned to a taxi parking lot. The Penang Sentral is still fully operational providing Butterworth community and tourist an excellent public transportation service. Based on the pace of the ongoing construction, hopefully, the new Penang Sentral is in its completion in the end of 2018. 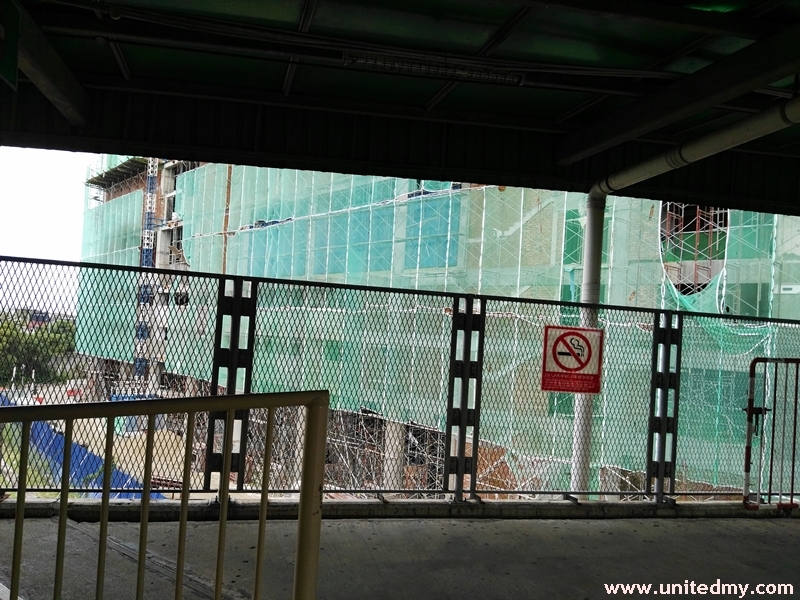 The new Penang Sentral is one of the demand from the public to improve its facilities. Besides, increasing number of automobile owners are causing public outcry on the traffic congestion after the completion of Penang 2nd Bridge. The improved facilities will encourage community to use public transportation. 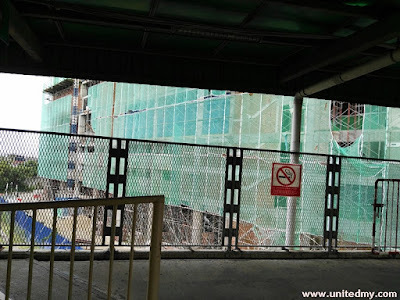 New Penang Sentral will be offering a safe parking facilities and a modern commercial building after completion. It still unknown to many of us will there be a change of name or still calling it as Penang Sentral. Above is a video from Penang Sentral to Georgetown by ferry.